Essex Senior Cup, Fourth Round. 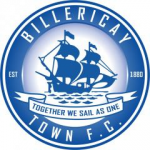 The draw for the fourth round of the Essex Senior Cup as made live on BBC Essex whilst Town were preparing for their match with Maldon & Tiptree. 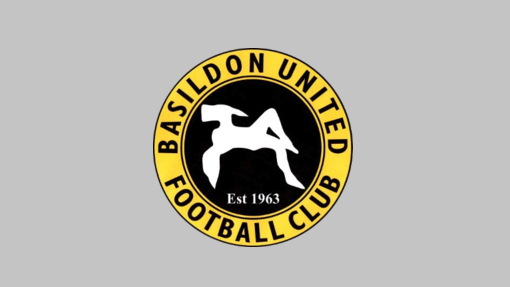 The Blues will host local rivals Basildon United. The match will be played before 9 December.